SubliStop is a flex with which you create beautiful heat transfers on sublimated fabrics. The special structure of SubliStop makes sure the colour of the fabric does not show through the flex. 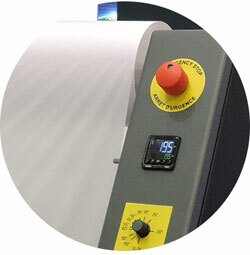 Textile Heat Transfer has already been the standard flex from Roland DG for years. 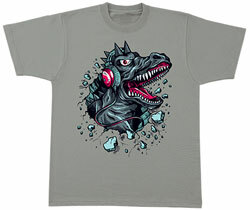 You can use it to create heat transfers for cotton and polyester. It is highly suitable for darker fabrics. Roland DG sublimation paper is an extremely versatile fast drying transfer paper of 95 g/m2 that can be used in a large number of applications. 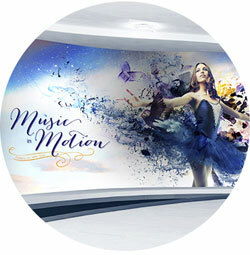 Roland Display Textile 210 is an opaque white material of 100% polyester, suitable for sublimation. 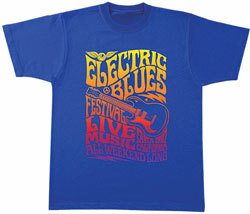 The fabric is tear resistant and does not fray on cutting or snipping. 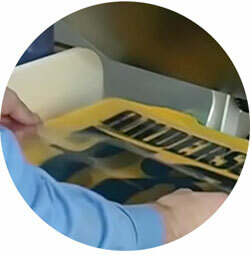 The Roland DG protection paper is a 22 grams cellulose paper that ensures optimal transfer of the ink onto the textile during the sublimation process. It also protects the belt of your calendar against ink. 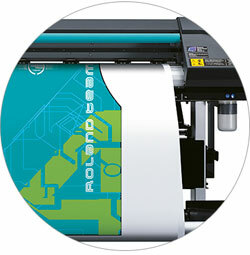 Use the Roland Transfer Tape in combination with our heat transfer materials. 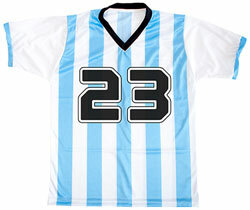 The clear tape allows you to accurately place the image on the garment. 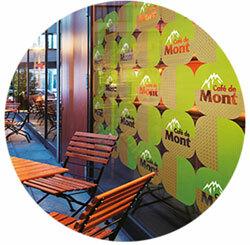 Roland Polymeric Vinyl Gloss is perfectly suited for prints with a medium to long life. It is suitable for application on vehicles, glass, steel, aluminium and many other base surfaces. 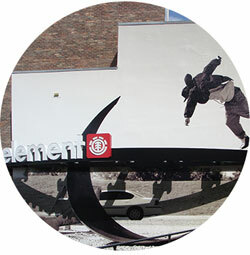 With Roland Polymeric Vinyl Gloss Airfree, air bubbles are now a thing of past. 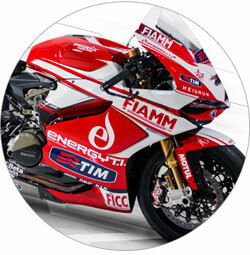 Air is distributed via the micro-structured channels in the adhesive layer. Easy application is assured! 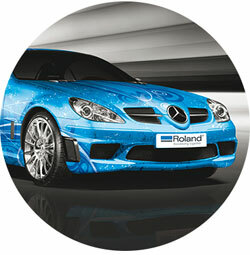 Roland Polymeric Laminate Gloss protects your prints from UV radiation and improves scratch resistance. 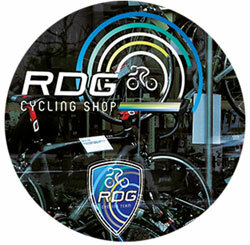 Use it in combination with the Polymeric Vinyl from Roland DG. Use Roland Polymeric Vinyl High-Tack on carriers with low surface tensions, such as ABS plastic, brick, concrete and rough surfaces.